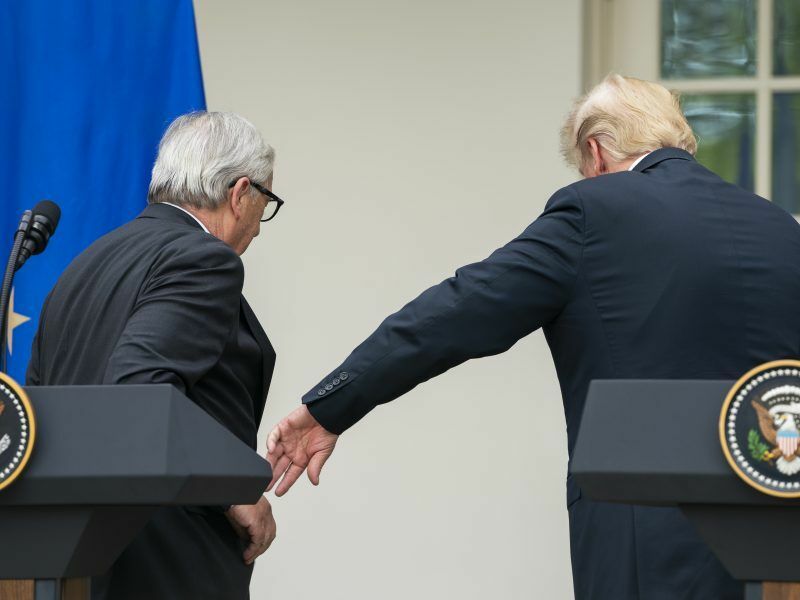 The discussions come after US President Donald Trump and European Commission head Jean-Claude Juncker agreed to suspend a war on trade tariffs between the two parties in July and work towards a common trade agreement. The pledge to sign a trade accord was lauded as a major breakthrough, but there is still confusion on both sides, with the US insisting that abolishing tariffs in agricultural goods is paramount. The EU had previously attempted to appease the US with pledges to redistribute the quota for imported US beef as well as to import more soybeans from US farmers, the latter attracting a particularly buoyant response from the US head of state. 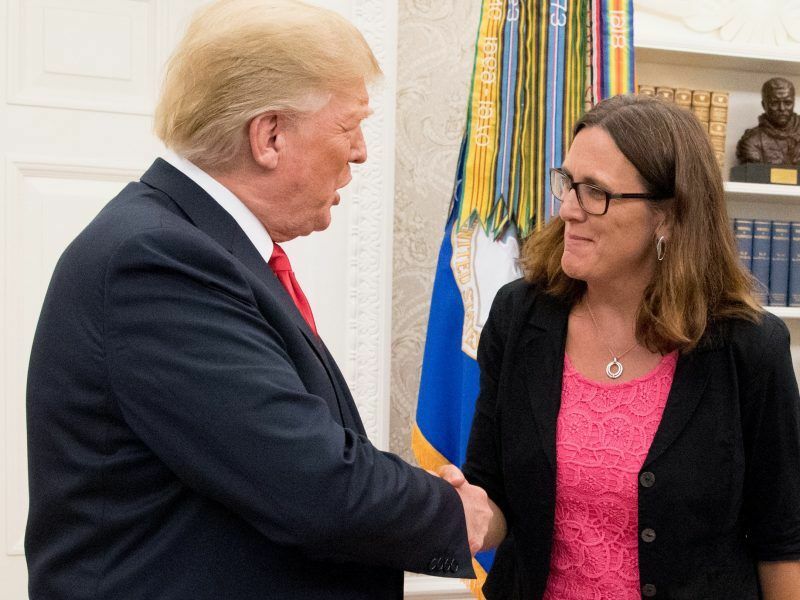 However, the Europeans reject that farming goods in general be included in trade negotiations and Europe’s top trade official Cecilia Malmstrom will attempt to clear up the matter with US counterpart Robert Lighthizer. “The idea is that the commission and the United States agree on a framework document, perhaps by the end of the year,” a European source told AFP. “Trump and Juncker have an agreement, but in reality, we didn’t completely agree on the scope of the discussions,” she added. 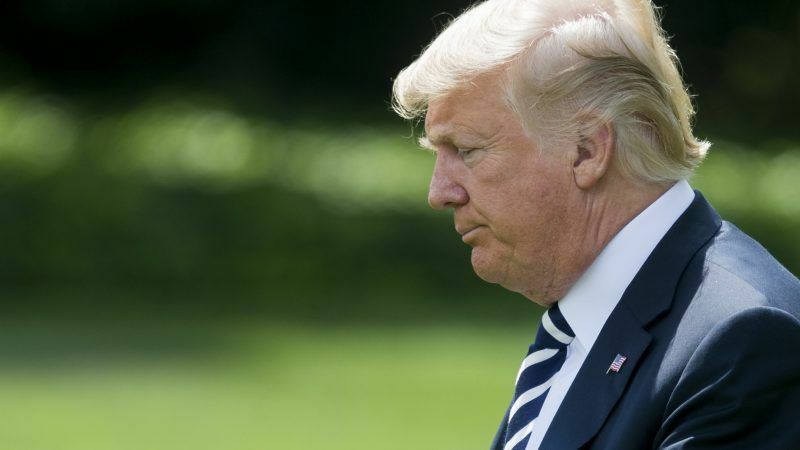 The summer’s mending of fences is fragile however, with Trump last week again haranguing the EU and raising the spectre of slapping tariffs on Europe’s auto industry, especially with mid-term elections approaching in the US. 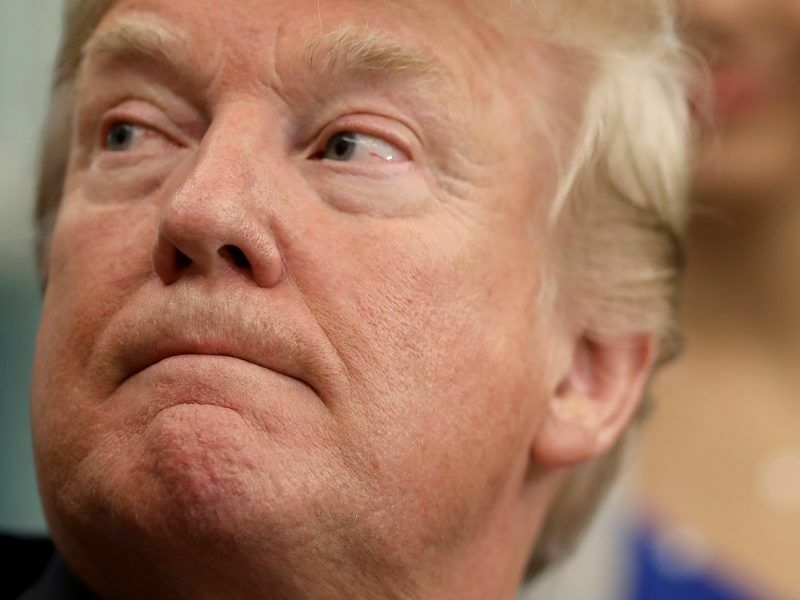 The EU’s Malmstrom late last month said that a trade deal could include scrapping transatlantic tariffs on autos, but Trump swiftly excluded the possibility adding that Europe was virtually closed to US cars. “It’s not good enough,” Trump said, speaking of the Brussels offer. “The European Union is almost as bad as China, just smaller,” Trump told Bloomberg on August 31. Most-celebrated by the White House is a huge increase in European purchases of US soybeans, that Trump says vindicates Washington’s toughness and resolve against its partners. EU officials however say the explosion in demand is purely a market phenomenon and a knock-on effect of Trump’s trade war with China.